This air-conditioned room features free Wi-Fi, an en suite bathroom and a TV. 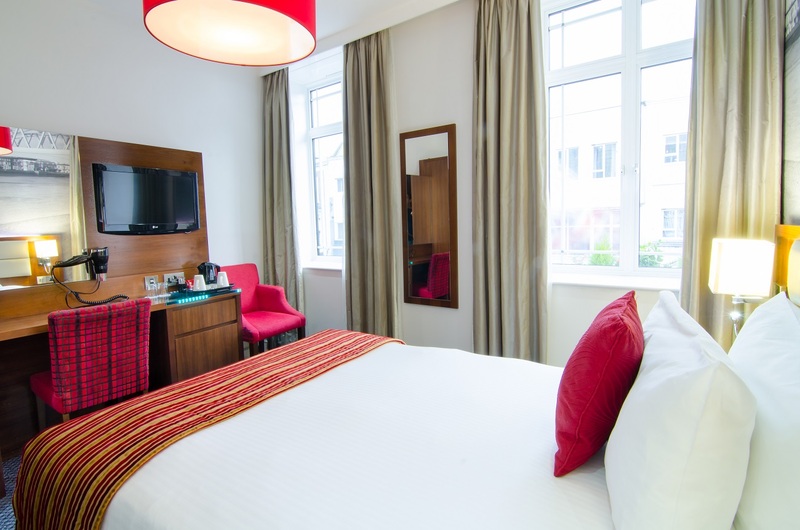 © 2019 Best Western Plus Seraphine Hammersmith. All rights reserved.